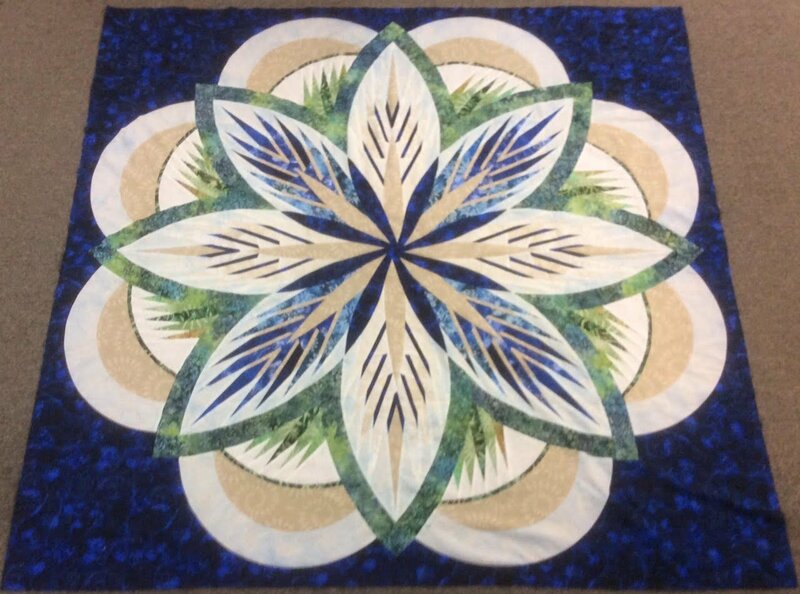 Join Certified Instructor, Gretchen Veteran, for the opportunity to complete the Sea Holly top in 3 days of class. The first day you will be introduced to the nuances of the somewhat 'tricky' paper-piecing. During the month before the next 2-day class, your homework includes completing the paper-piecing. The Sat-Sunday class you will have the time to complete the assembly of the top. Requirements: Sea Holly pattern by Judy Niemeyer.